This entry was posted in BEYOND THE INTERNET, Cemeteries, Family History and tagged Adelaide Ah Kinn, Beyond the Internet, Branxton, Cemeteries, Dungog, Greta, John Monzel, Monumental Inscriptions, Patzwald by cassmob. Bookmark the permalink. I do enjoy yr comments and what you have stated is very true for some burials in cemeteries. paid for a stone for her mother inlaw that exists today. 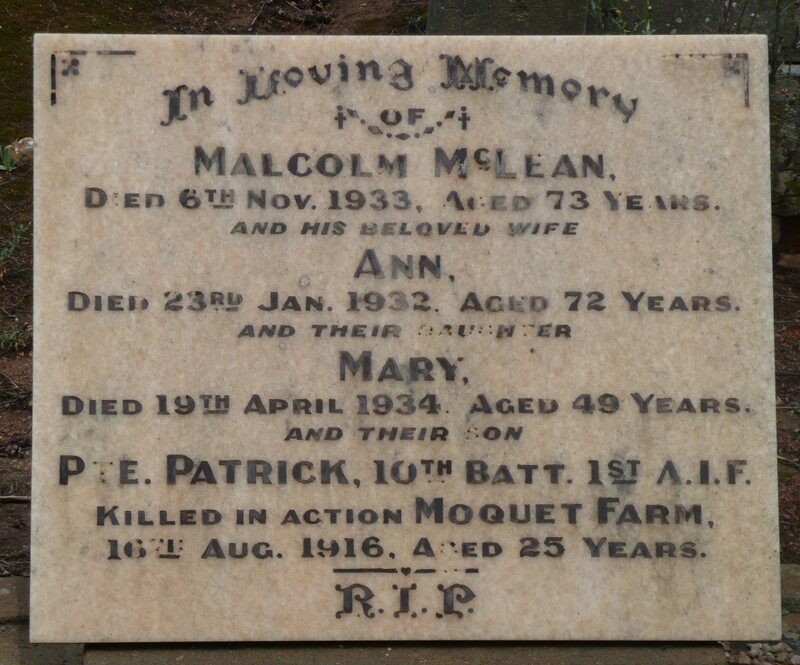 This was done almost 20yrs after the mother inlaws death and is 2mths off in date June, – actually died in August. Through obits and death cert finally found death was August 1925. Thanks -A timely warning that what we read on MIs needs to be considered in the context of other documents…I guess after 20 years she could be forgiven the error given her kindness in erecting the stone. 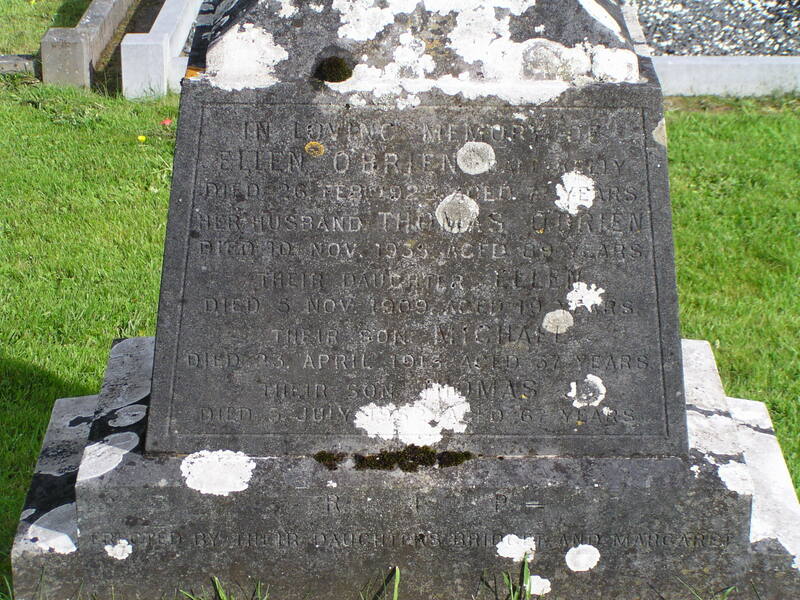 We can learn so much about our ancestor’s lives and history in general, from gravestones and cemeteries… I have always had a fascination with them. I’m glad I took a break from writing a draft for Irish Graves… on the Dunwich Cemetery on Stradbroke Island. It will take a while, but I’m finding it fascinating, as an insight into Queensland’s early history. You are of course welcome Chris! I look forward to the Dunwich one. one of those will be for Stephen & Honora Gavin who I’ve mentioned elsewhere. It’s such a rich source I imagine when combined with the Benevolent Asylum records. Our dead are so fascinating! Two great posts. 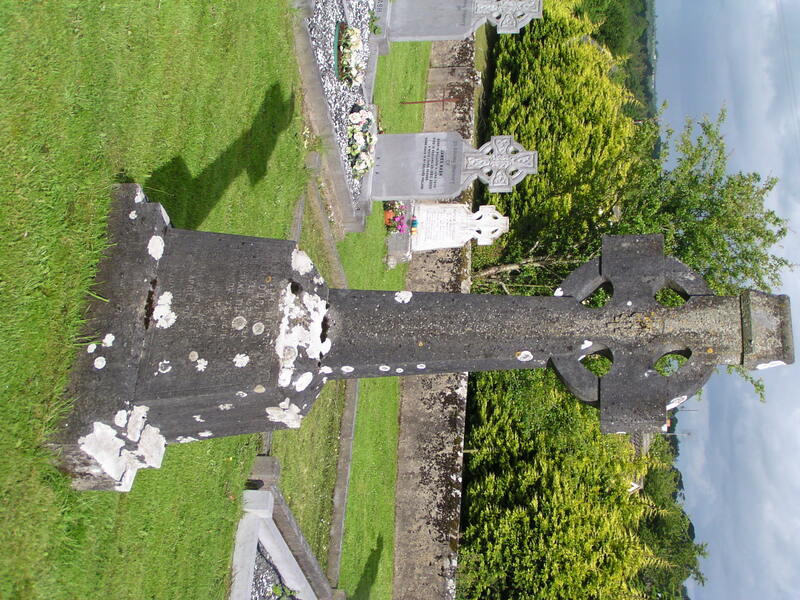 Vanishing inscriptions are one thing;here in Ireland tens of thousands are in unmarked graves. When I went looking for a particular grave in Perth WA, I was unable to find the section marked on the cemetery map. I later emailed the cemetery and they said that certain parts of the cemetery are eventually lawned over and the memorials removed. They retain photographs of the memorials that are removed and they sent me a picture of the headstone I was looking for. I had no idea that “they” were doing that in Australia…all no doubt in the name of gardening efficiency! I’d have thought the owners owned the gravestones so I wonder if they get permission/advise relatives first. At least they are keeping photos unlike some I’ve read about in England. Ireland is of course a much different problem due to the Famine and general lack of wealth. 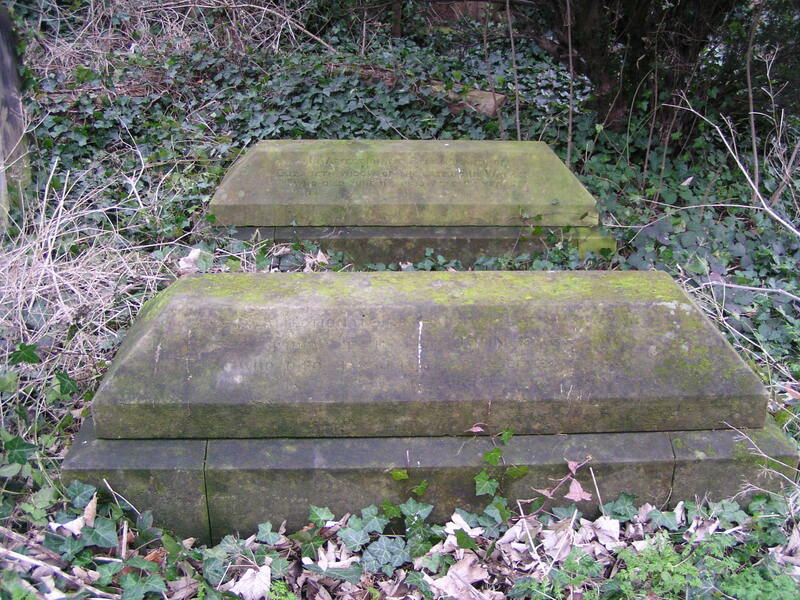 The Anglican DA burial section was renewed as a lawn burial section some years ago. Under such a programme, although the deceased are not disturbed, the monuments are removed to allow for the development of the lawn section. Prior to renewal, photographs were taken of the headstones, so I have attached a copy of the photograph and inscription for this gravesite. I always find it very disappointing to get to a grave and discover no headstone. No comment about a beloved wife, or quoted bible verse personal to them is such a disappointment!